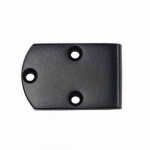 TS Cal-Royal T-Strike 2 3/4"
TS Cal-Royal T-Strike 2 3/4"..
DPSTRK1 Cal-Royal Brass Dustproof Strike - Designed for use with all Cal-Royal automatic, self-latch..
ASAST Cal-Royal ASA Strike Steel 4-7/8" X 3-3/8" X 1-1/4"
ASAST Cal-Royal ASA Strike Steel 4-7/8" X 3-3/8" X 1-1/4"Individually Poly-BaggedFasteners Included..
EXASA-175 Cal-Royal ANSI Extended Lip Strike, 1-3/4" Lip Extension from Screw Center LineDimens.. 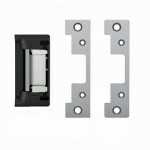 The Alarm Lock Model K28 Double Door Strike for 11A is for double outswinging doors. 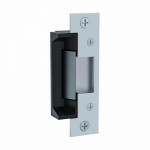 Not include.. 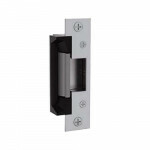 The Alarm Lock Model 732 US28 is a Double Door Strike for 250, 260, 700 & 710. 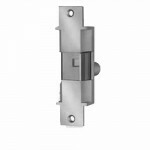 US28 Satin .. The Kaba 201821 Roller Strike is for use with 1000 and L1000 Series mechanical pushbutton locks. 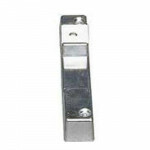 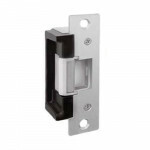 ..
HES 7501 12VDC is a U.L Fire Door Listed heavy duty Universal Electric Strike reversible Fail Secure..
HES 7501 24VDC is a U.L Fire Door Listed heavy duty Universal Electric Strike reversible Fail Secure..
HES 5000 Series is a low profile, heavy duty Universal Electric Strike. 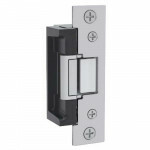 HES Electric Strikes ..
HES 5200C Electric Stirke, Low Profile Concealed with 501 & 501A Faceplates Grade 1 for use with.. 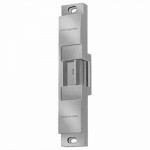 The Von Duprin 6215 Electric Strike is for use with mortise locks without deadbolt or cylindrical lo.. 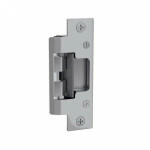 Von Duprin 6112 Electric Strike is for use with rim exit devices on single door applications (hollow.. 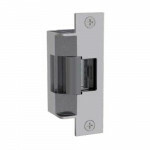 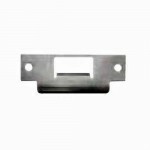 The Von Duprin 6221 Electric Strike is an open back electric strike for use with mortise locks witho.. 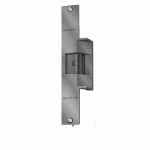 Von Duprin 1606 strike for use with rim exit devices. 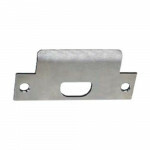 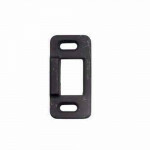 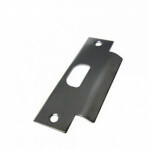 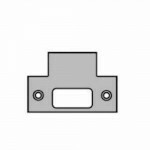 Projection 3/8" (10mm) Single or Double Do.. 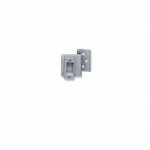 Von Duprin 260-U strike for use with rim exit devices. 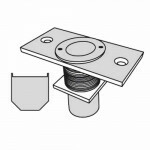 Projection 3/8" (10mm) For Flush Transom ..